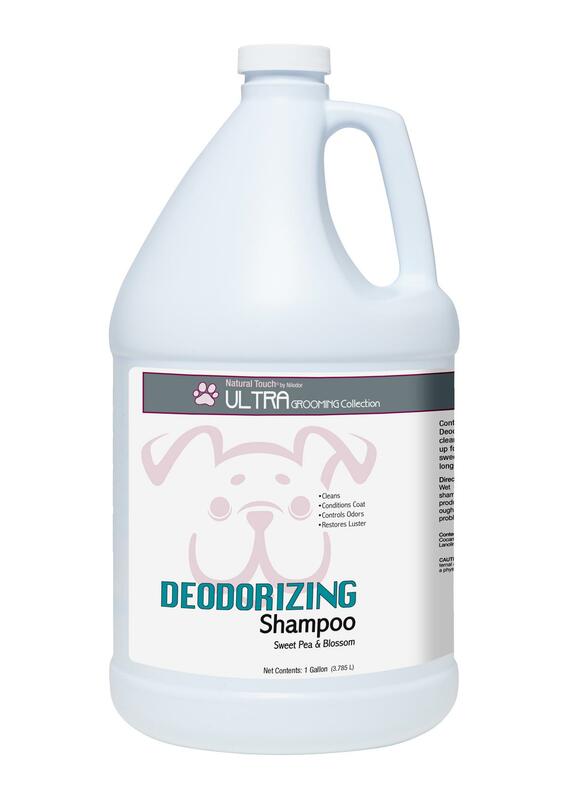 Deodorizing... hey sweet thing! what a well mannered K-9. gorgeous on the inside and now on the outside with the help of my sweet floral infusion with soft petals, ripened raspberries and cool pear.